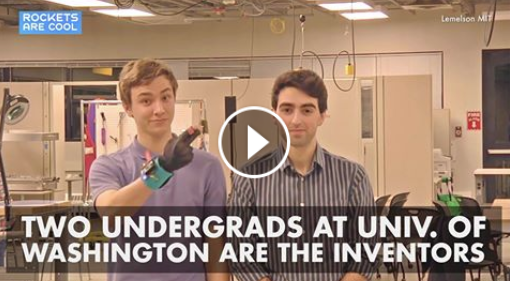 University of Washington undergraduate team wins $10,000 Lemelson-MIT Student Prize for gloves that translate sign language. Of course, as with all ‘agile development-style‘ projects, we can expect more updates, extensions and versions to roll out in successive improvements to the original ‘beta’. With SignAloud, the add-ons will need to go beyond hand movements. American Sign Language/ASL is more than a series of physical signs and depends on facial expressions for meaning. 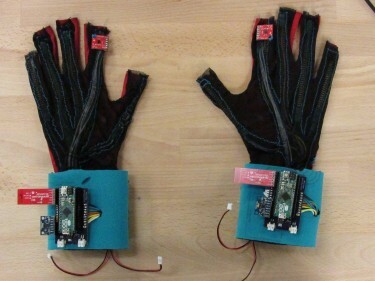 Future SignAloud system improvements will undoubtedly add more capabilities as this breakthrough technology moves toward ASL and beyond ASL to a multi-dimensioned spectrum of communication applications.